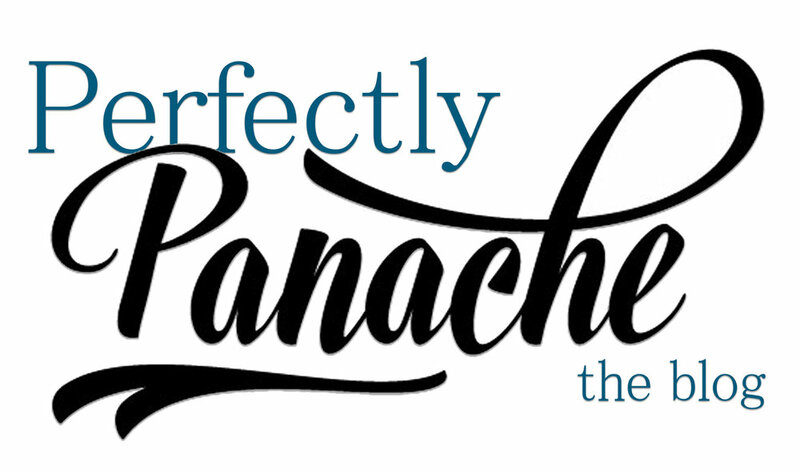 Panache voted NewsChannel 10's Viewer's Choice in the Interior Decorator category. Our designer tips, tricks, and ideas to inspire your home. “We hired Panache to decorate our Parade of Homes. Super nice people! Professional, great attitude. Talented. The best in town. Loved working with these ladies. Thank you!!! -Joanna B.